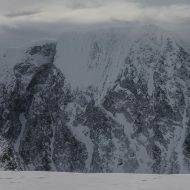 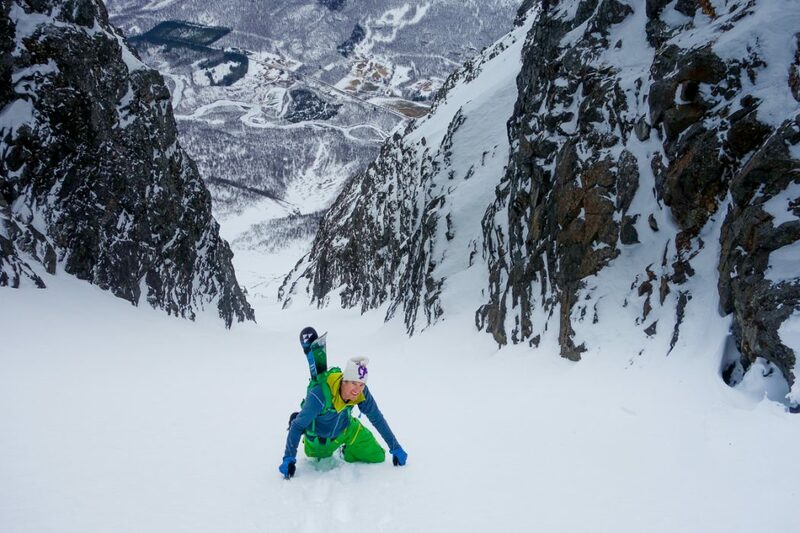 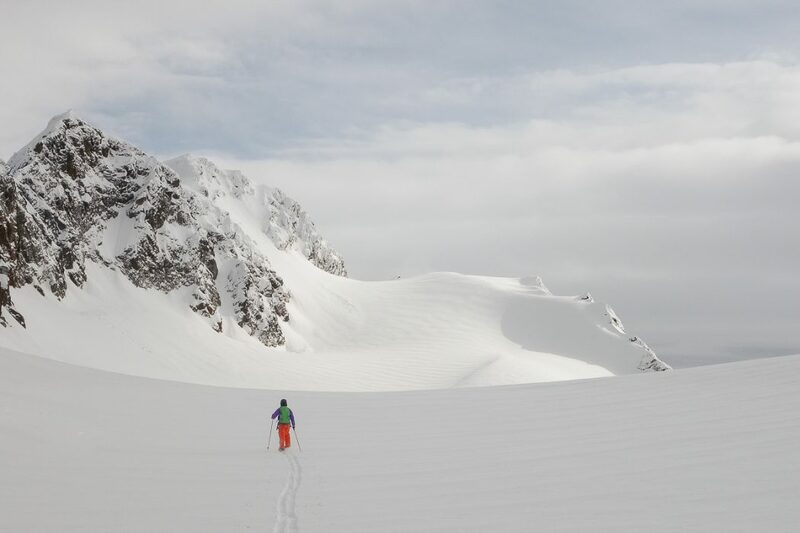 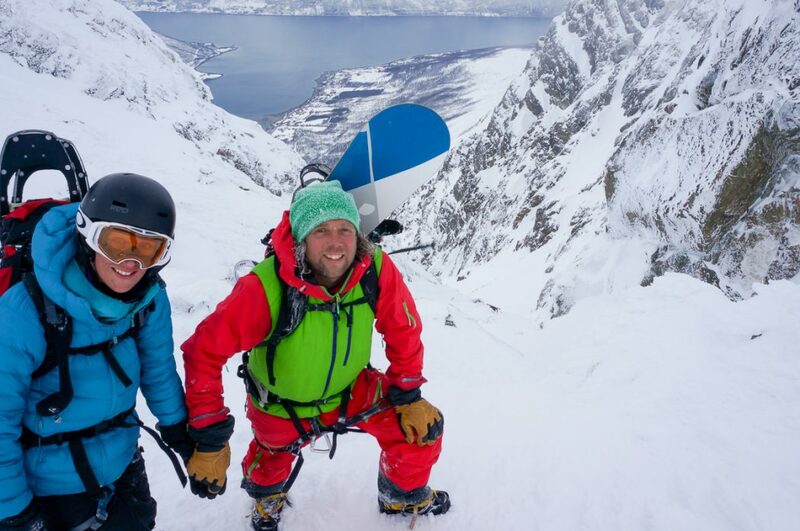 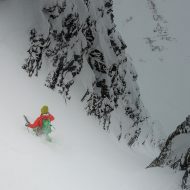 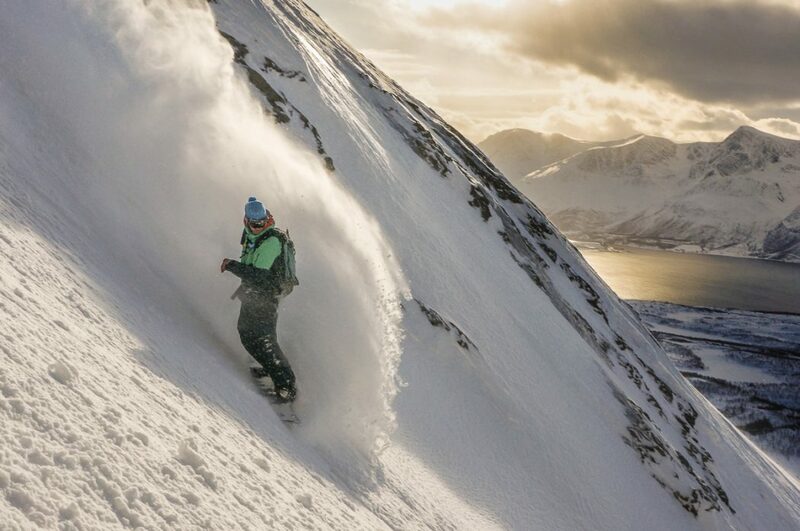 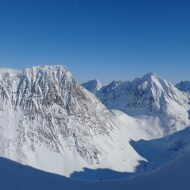 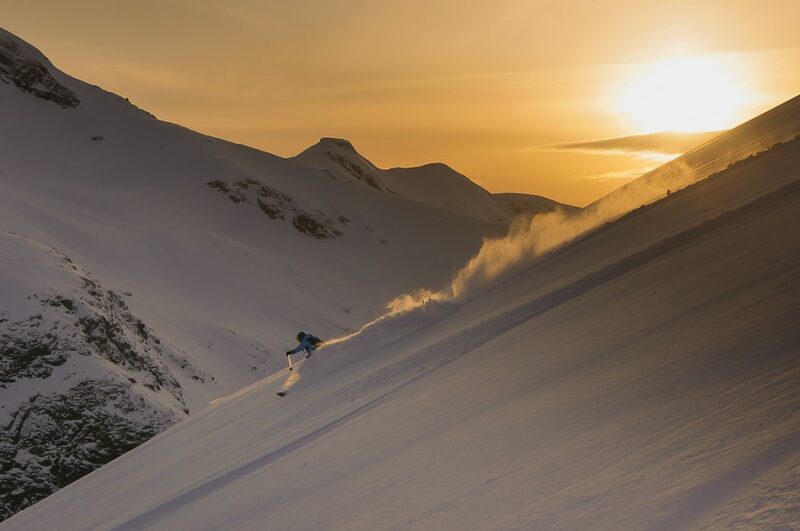 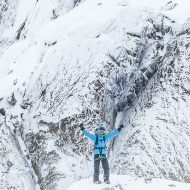 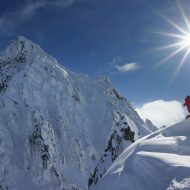 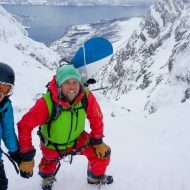 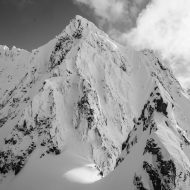 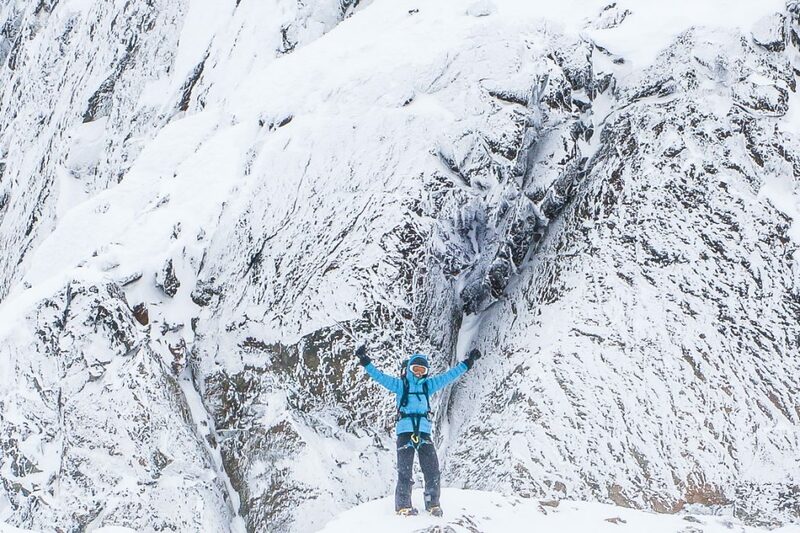 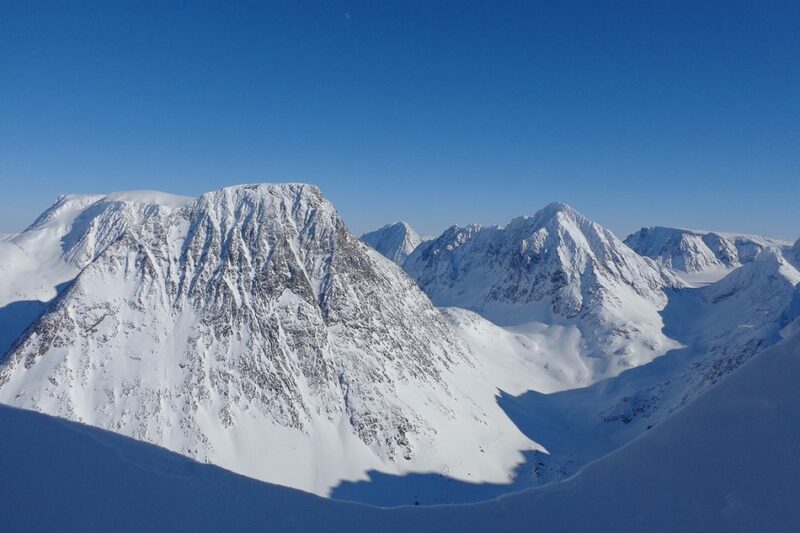 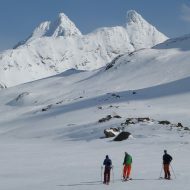 Over the past 5-10 years ski touring in Lyngen Alps has become rather famous. 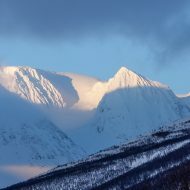 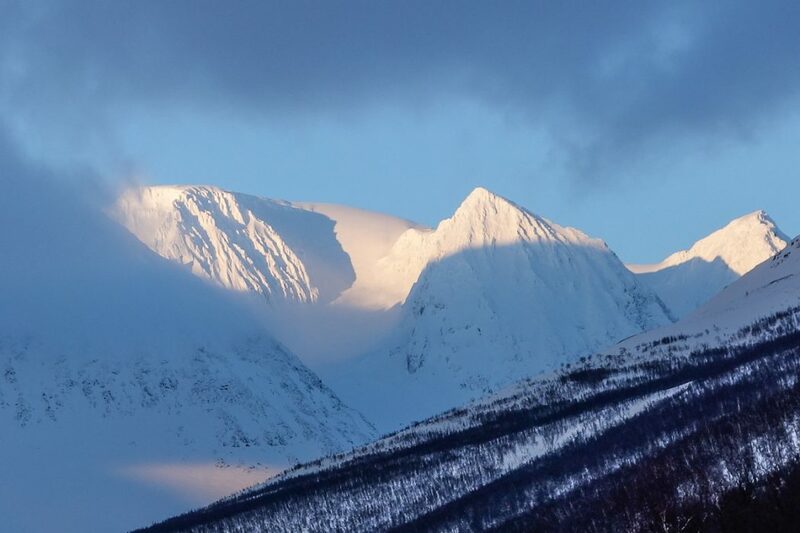 However the popular area is restricted to the northern half of the Lyngen peninsula. 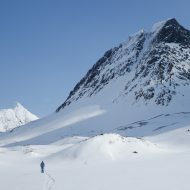 The southern half remains very unknown and only a few regular visitors enjoy these higher mountains. 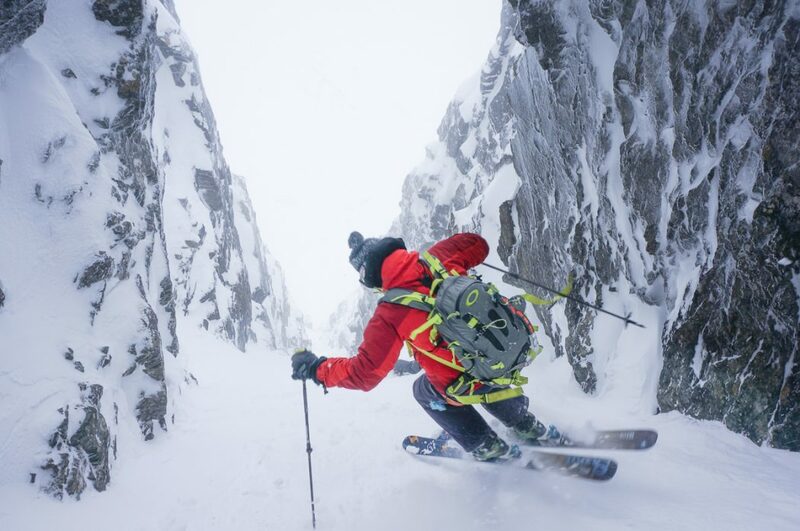 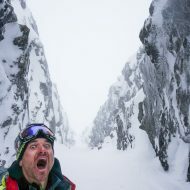 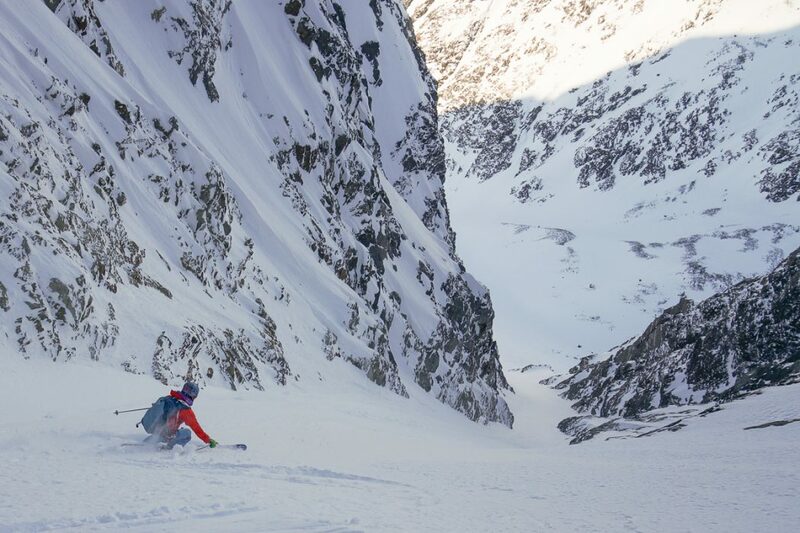 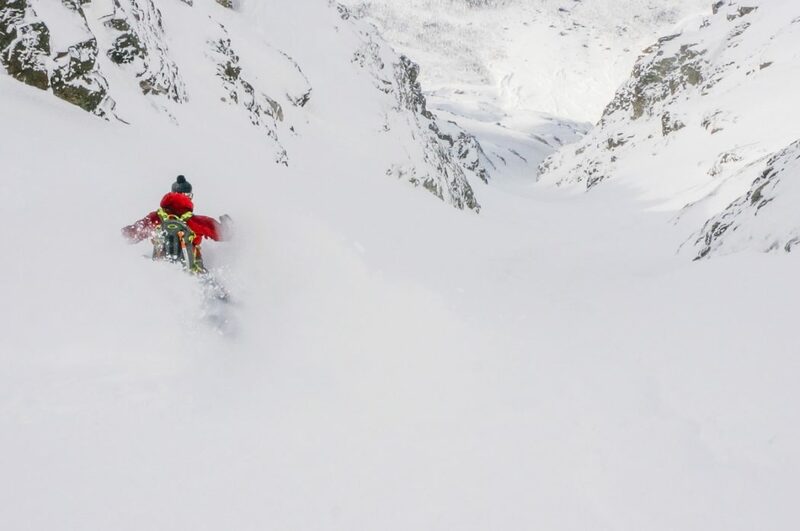 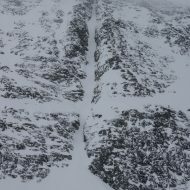 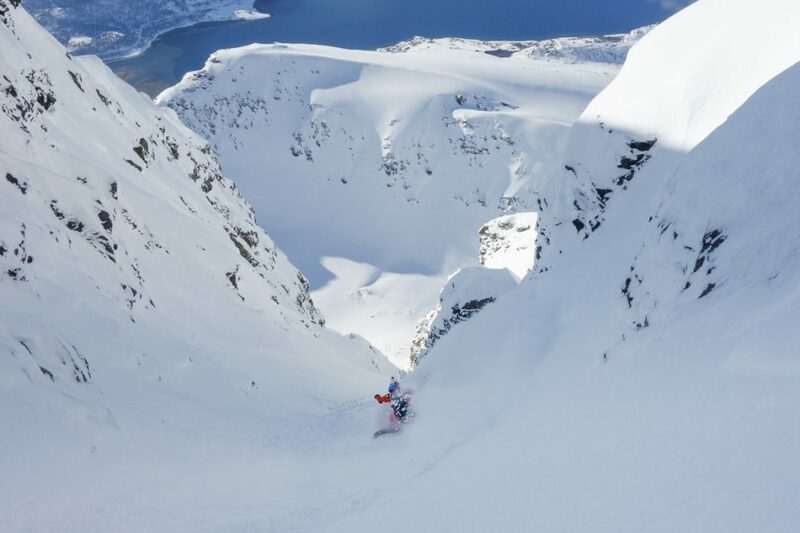 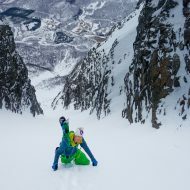 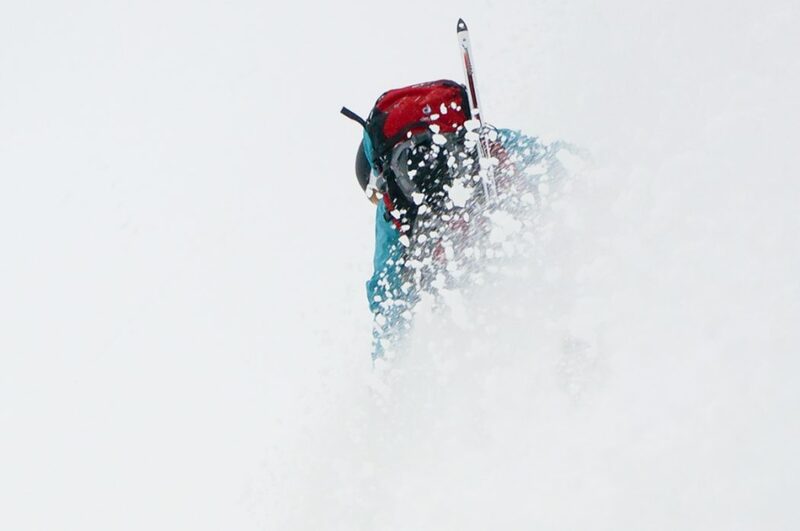 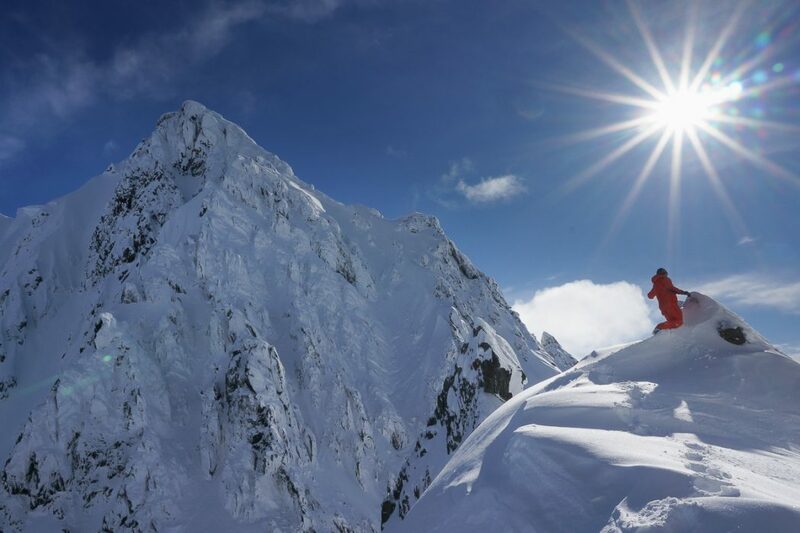 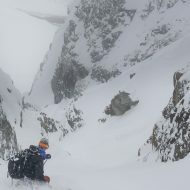 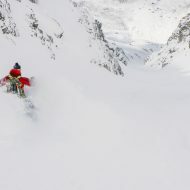 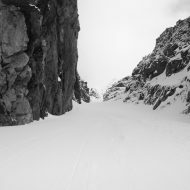 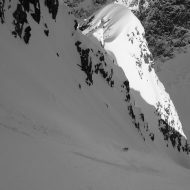 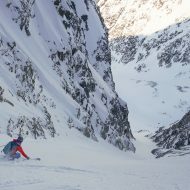 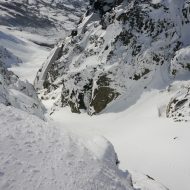 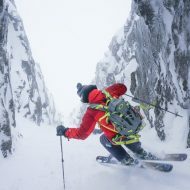 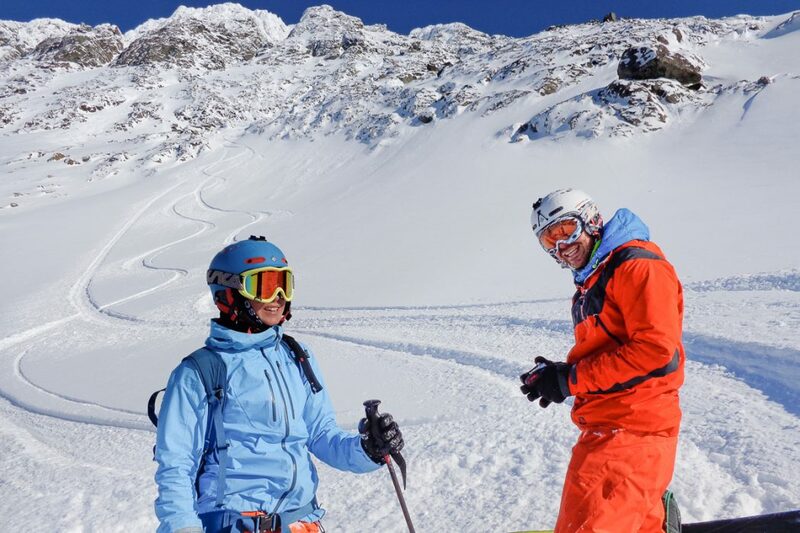 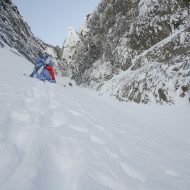 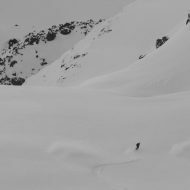 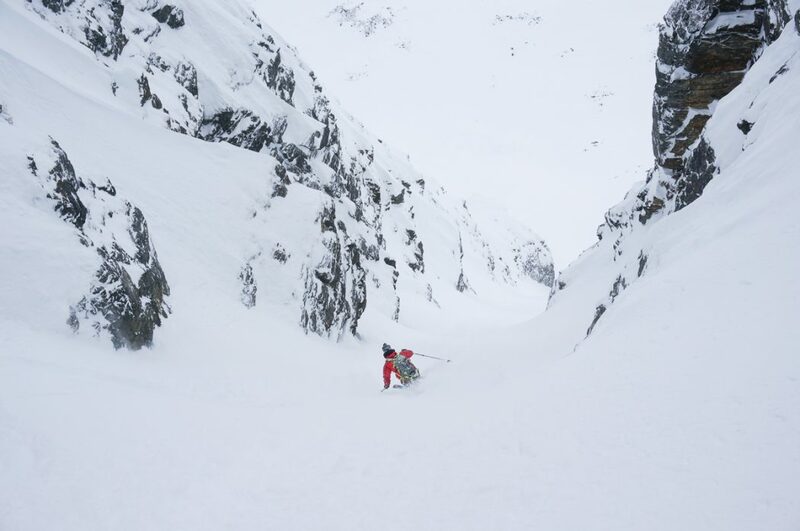 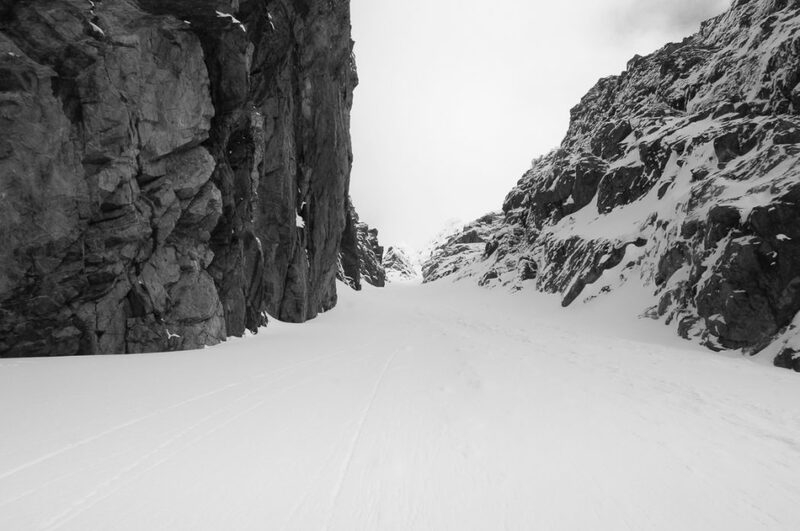 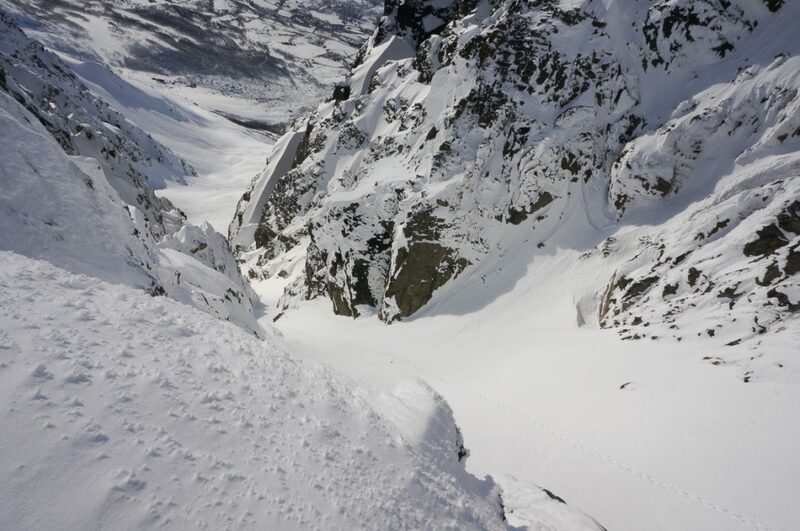 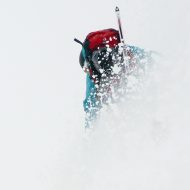 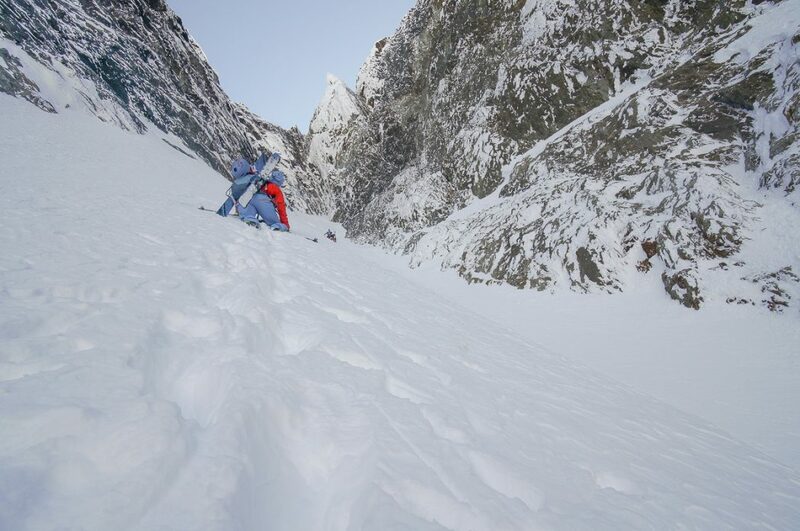 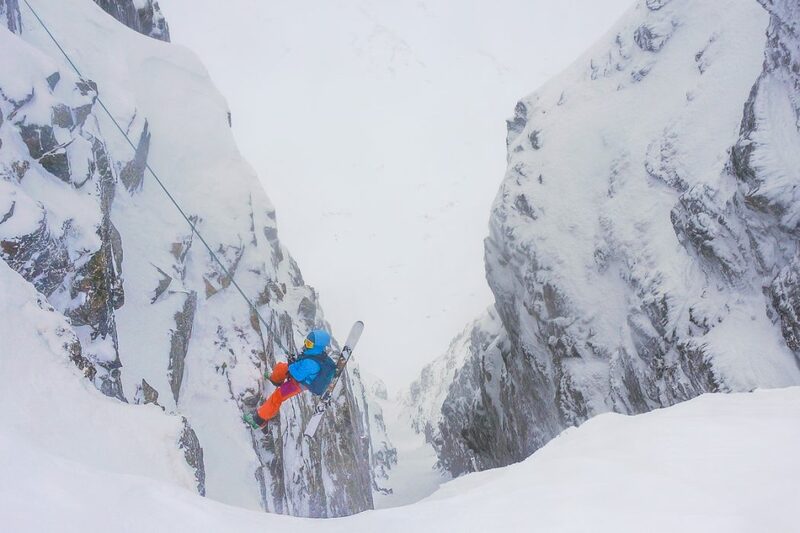 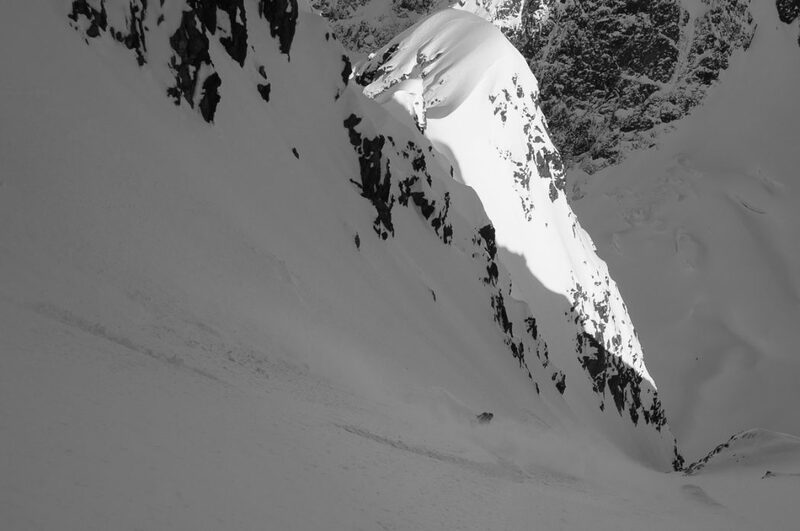 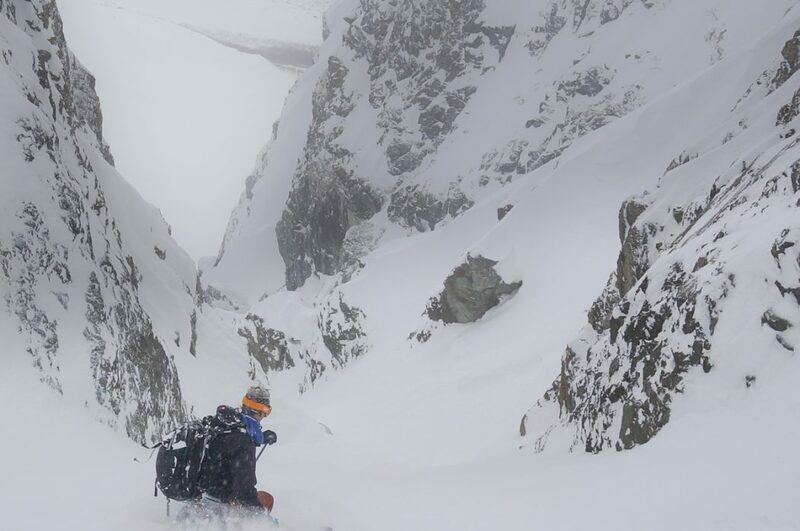 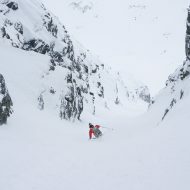 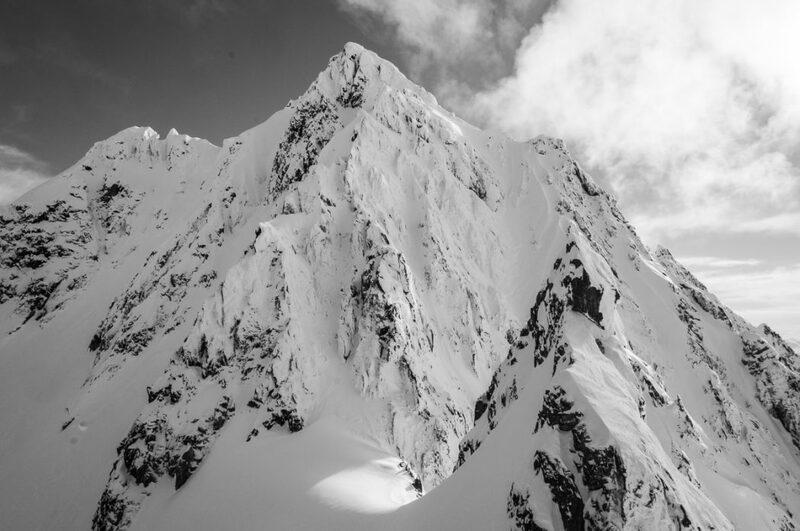 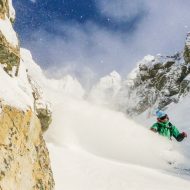 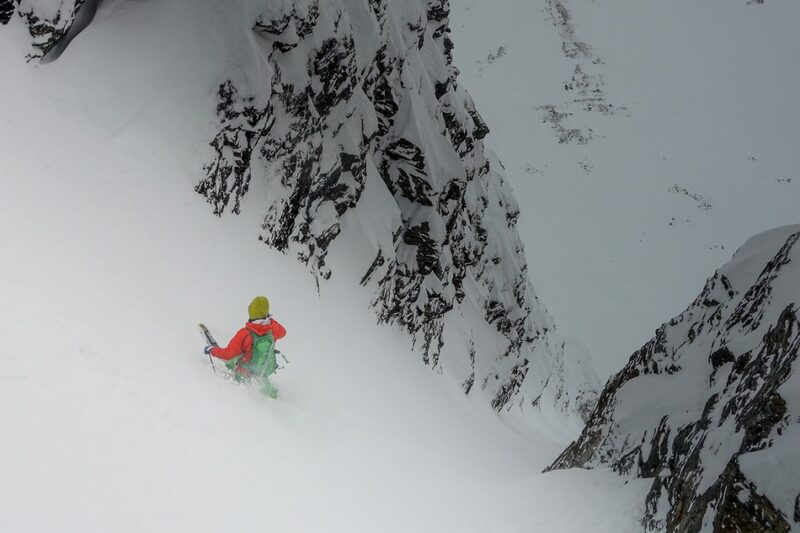 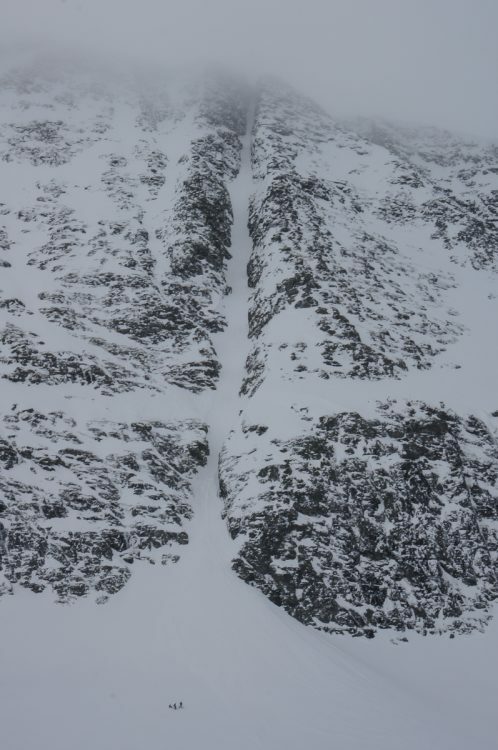 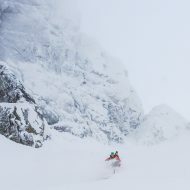 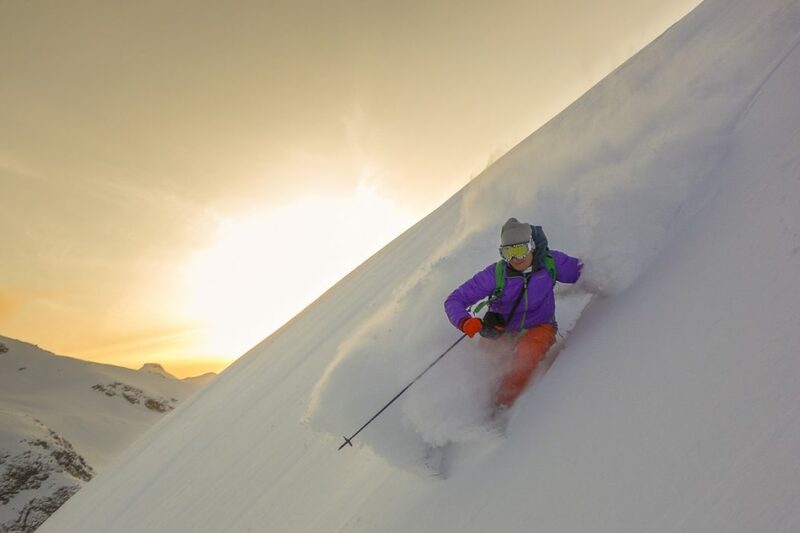 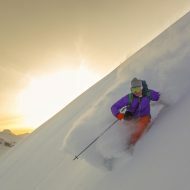 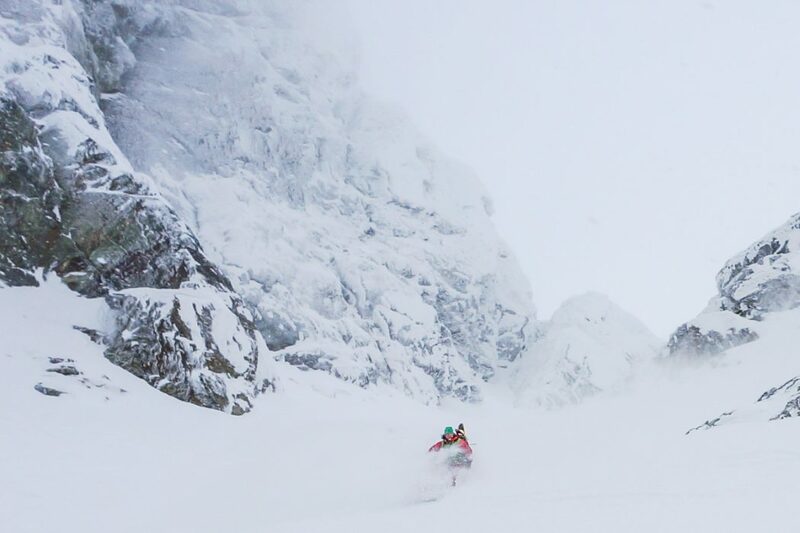 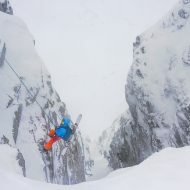 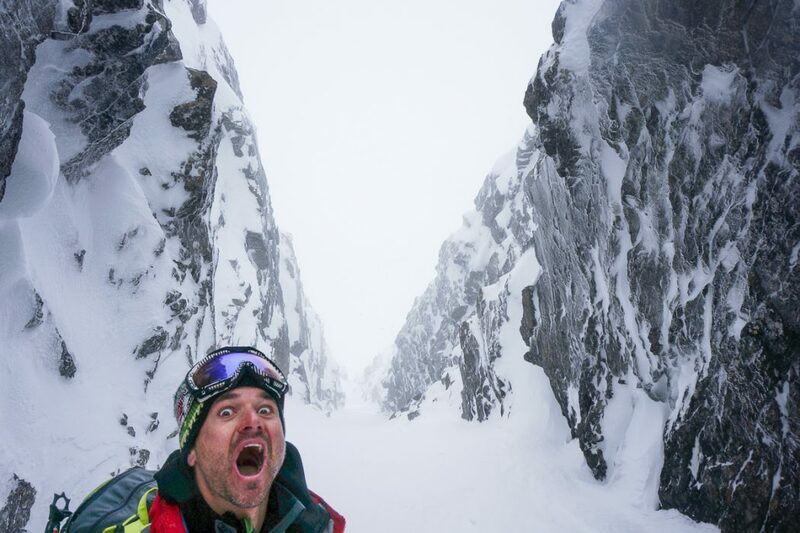 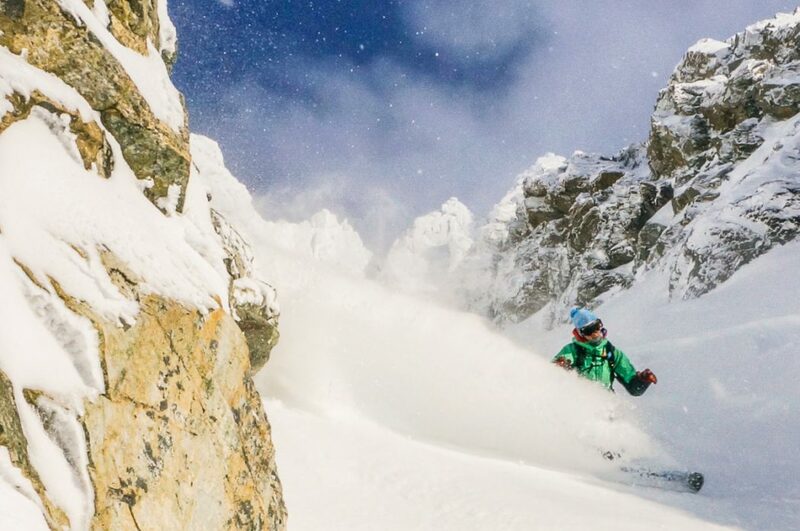 You may still make first descents if you have a creative eye for skiing lines. 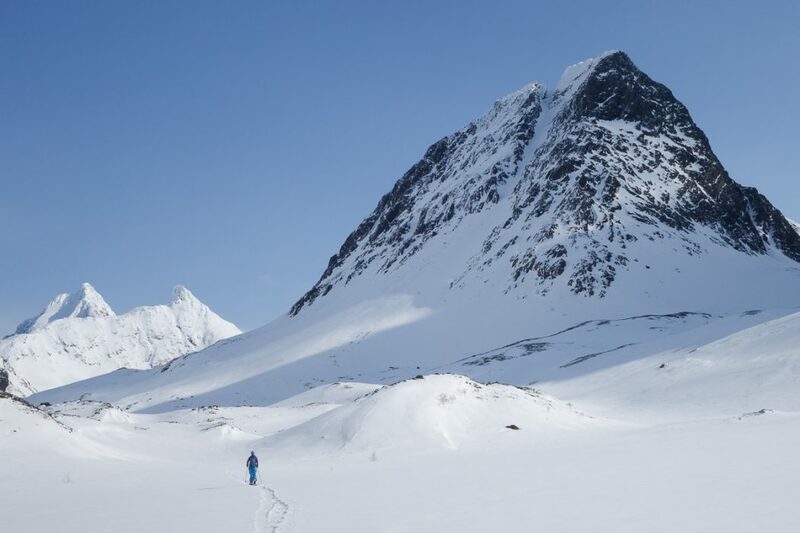 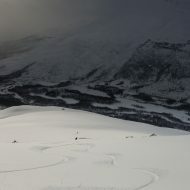 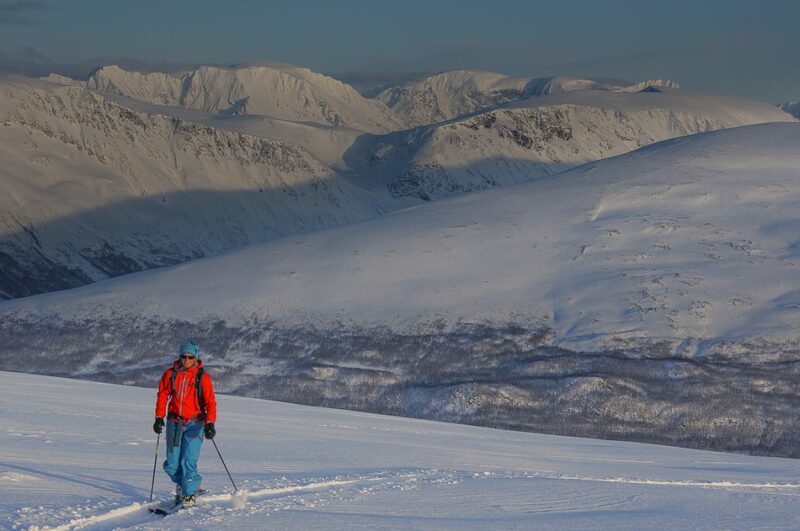 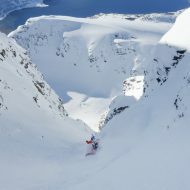 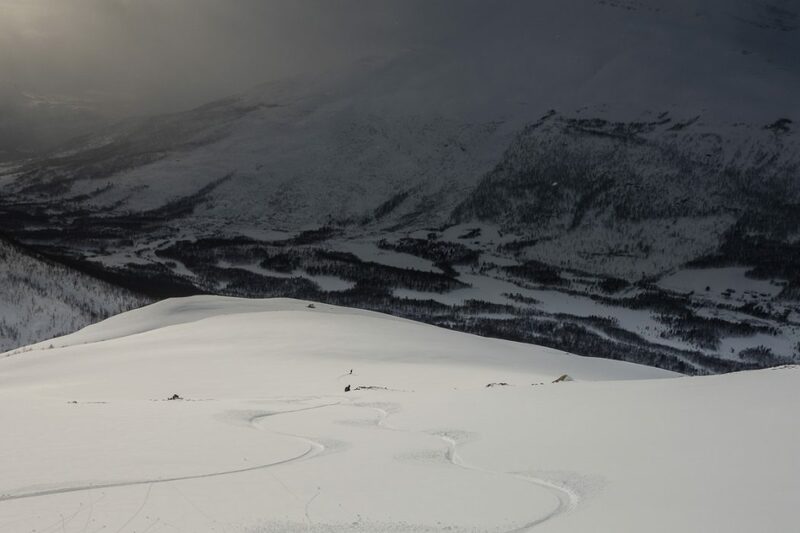 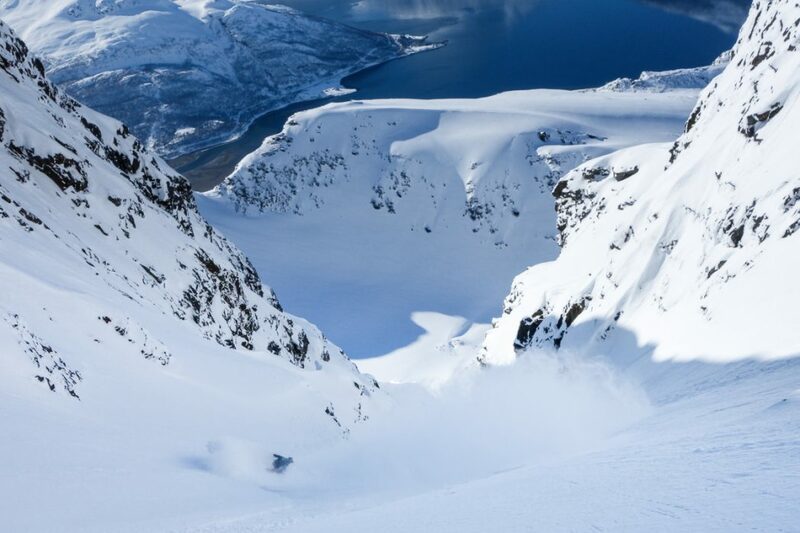 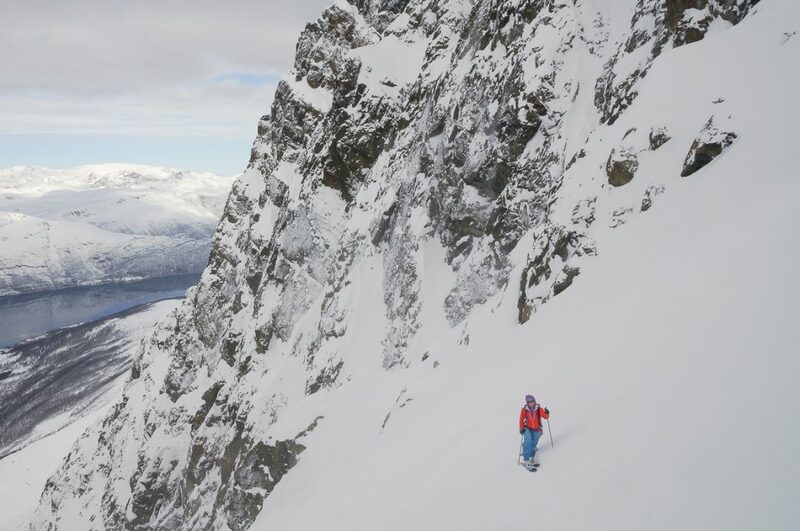 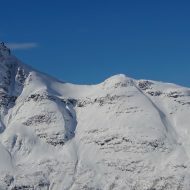 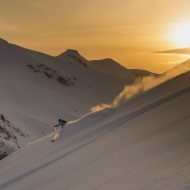 Lakselvtindane offers mainly advanced ski touring, and fun terrain for experienced ski mountaineers. 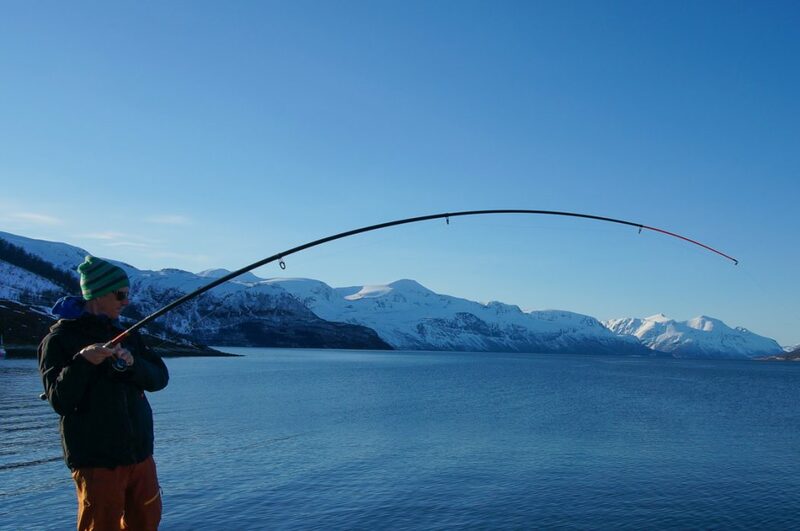 Lakselvbukt is a beautiful fjord with good options for comfortable accommodation. 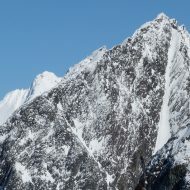 The alpine-looking peaks rise close to the shore, right behind the road, which keeps the approaches short. 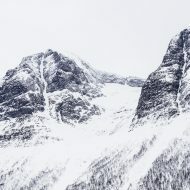 In this gallery there are also images from the mountains around Tamok, just south of the actual Lyngen Alps. 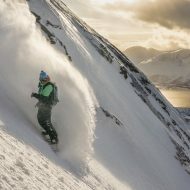 Again you will rarely encounter other skiers on a day out. 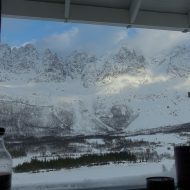 Being slightly more inland, the local climate is different to the coastal, less then an hours drive away. 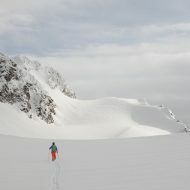 Great adventures with Eva, Wolfgang, Ode, John and Jen, Minogue, Dusan. 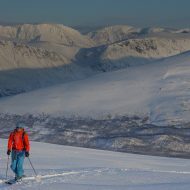 Join us for a week in Lakselvbukt in April! 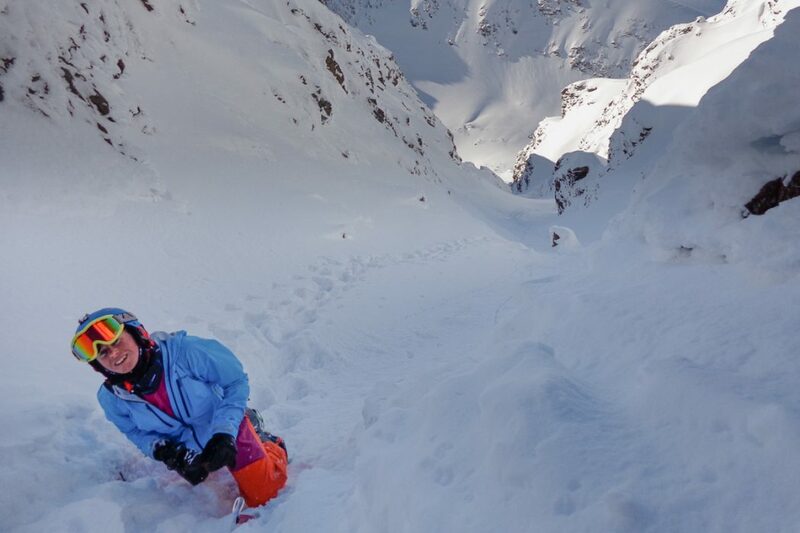 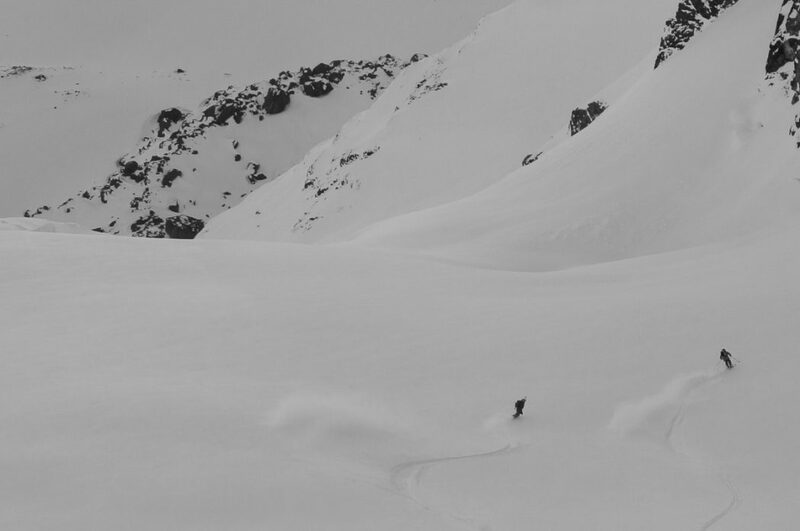 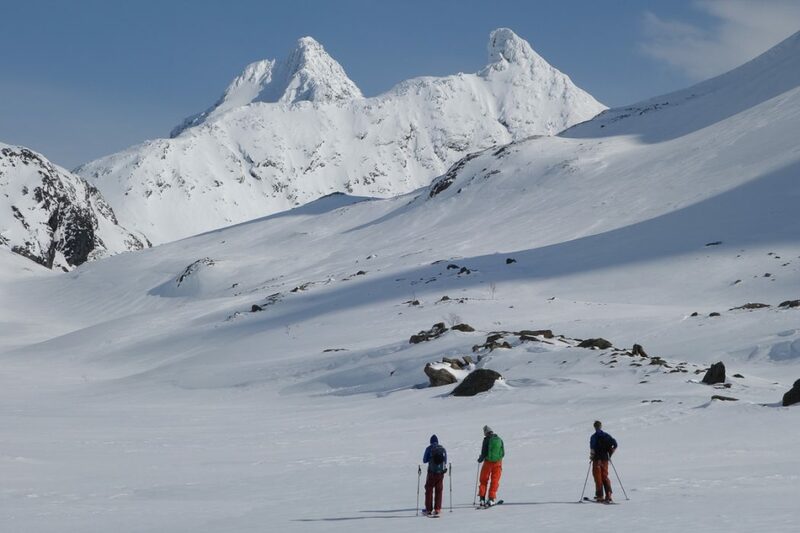 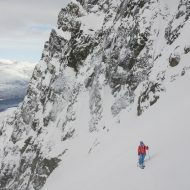 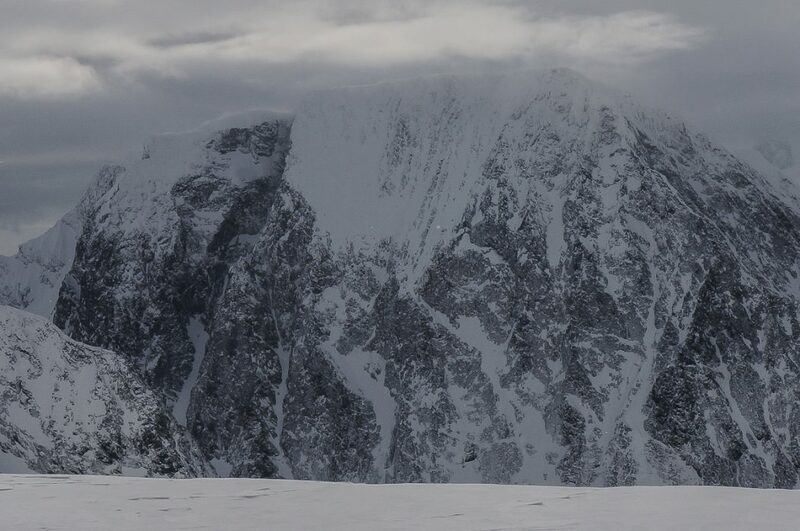 More info about the week among our guided Lyngen ski touring trips. 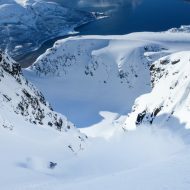 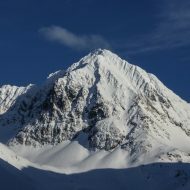 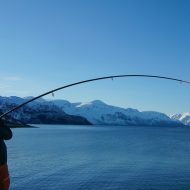 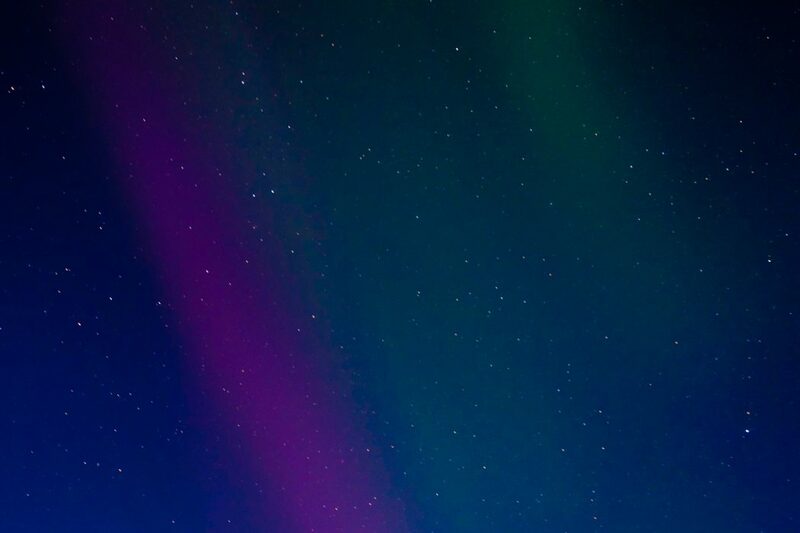 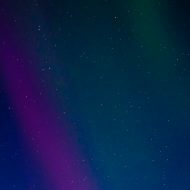 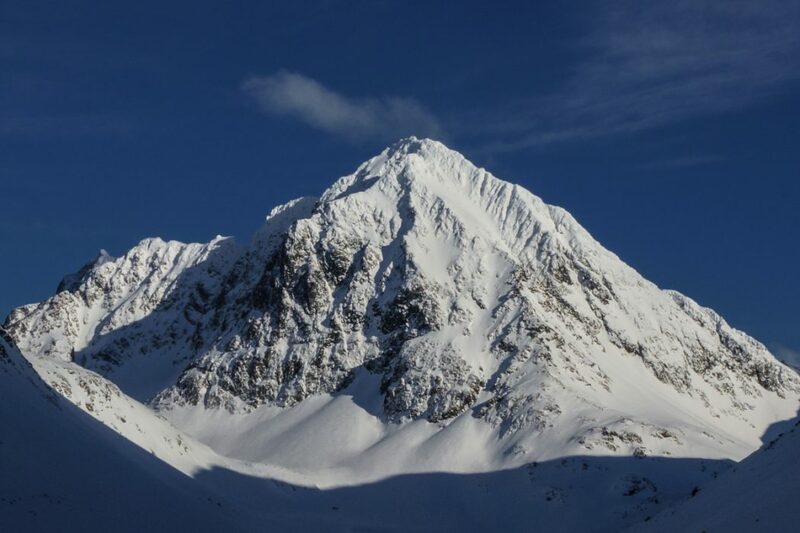 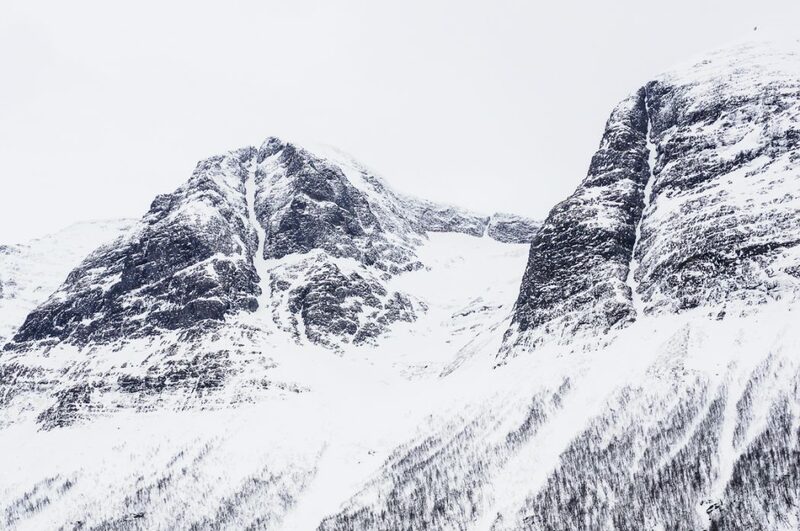 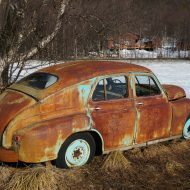 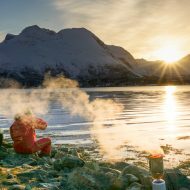 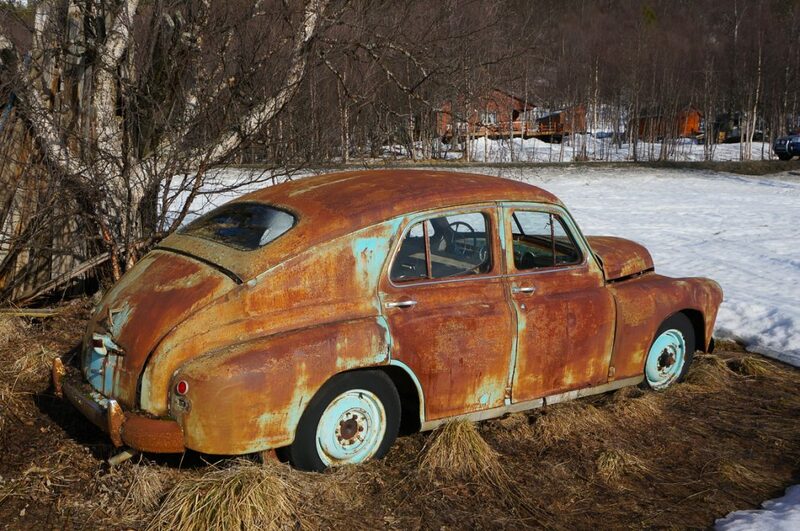 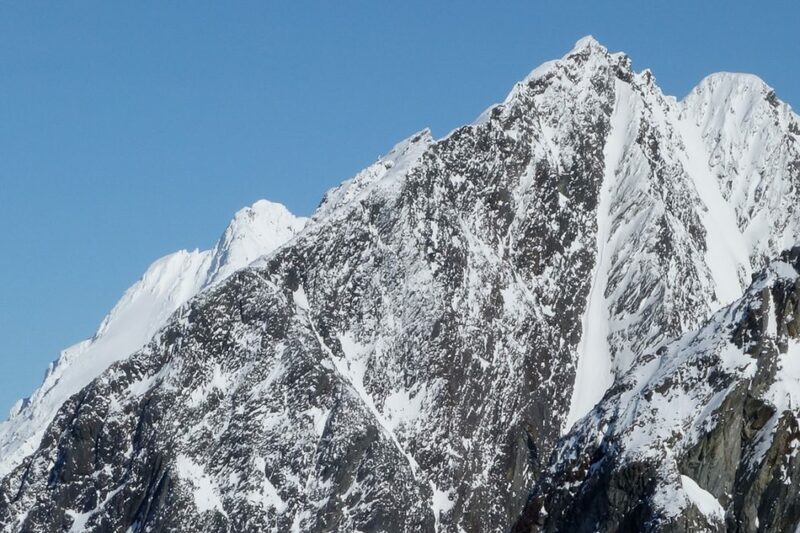 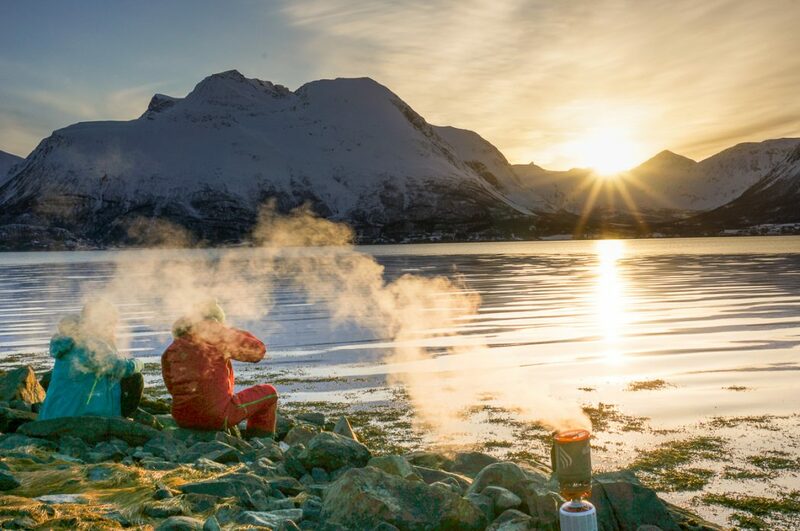 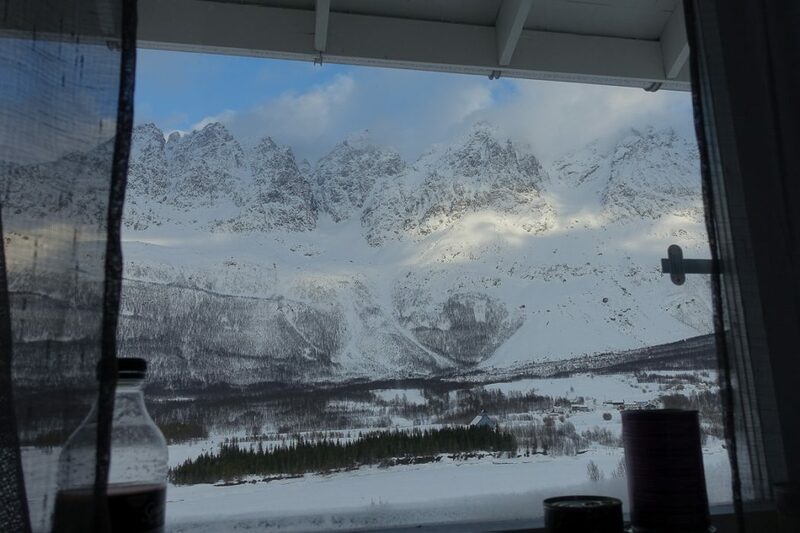 Locations: Lyngen Alps and Norway.